@treeJ_company TEAM H PARTY GUANGZHOU 2017! 2013년 아시아투어 이후 4년만의 팀H 공연! 온 몸을 불사른 두 사람 : ) 즐거웠습니다! @treeJ_company TEAM H PARTY GUANGZHOU 2017! 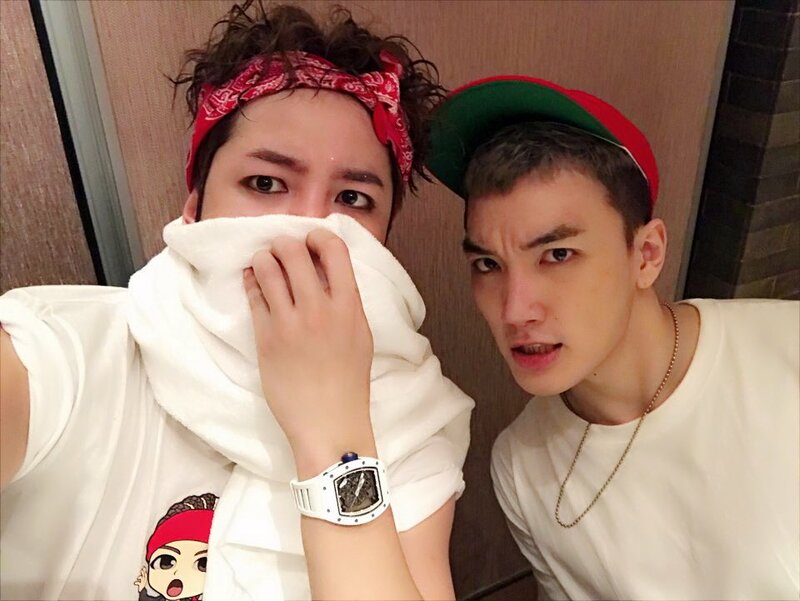 Team H performance for 4 years after the 2013 Asian Tour! Two people who burned the whole body : ) It was fun!